Sometimes it helps to know what to expect when you try something new. Even if you’ve had chiropractic care in the past, each chiropractor cares for their patients differently. 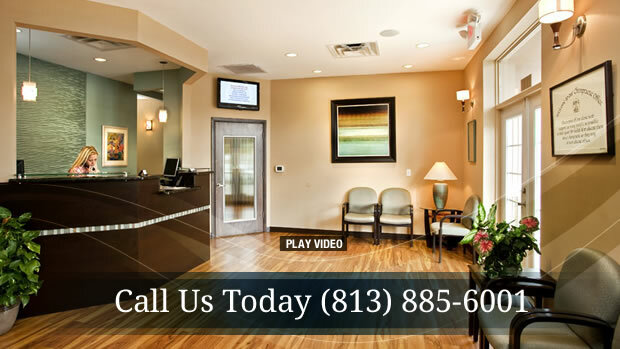 We hope that by giving you an overview of what to expect the first couple of visits, you will feel at ease with your Tampa chiropractor. Your first visit will last between 45 minutes and an hour. During that time you will complete paperwork, have a consult, exam, x-rays (if necessary) and a computerized scan of your spinal muscles and nerves. You may receive therapy and be given home care instructions. A report of the findings will be given to you the next day. Your second visit will also last 45 minutes to an hour. We will review your exam findings and discuss treatment options, answer all your questions and if we feel we can help, we will begin your course of treatment. We know your time is valuable. To us, five to ten minutes of wait time is too long. Our facility is set up to maximize efficiency while you’re there. We pride ourselves on providing modern treatment with old-fashioned care. Are you a good candidate for chiropractic care? Find out! Call Tampa chiropractic office today!